Earning a college degree is difficult enough, but for an increasing number of California students who are expected to juggle school with full-time jobs or caring for small children, it’s even tougher. From new Americans to young parents, more and more of our students don’t fit the traditional “college student” mold. But now more than ever, diverse students are needed in our workforce as the demand for college-educated workers continues to grow. By 2020, roughly two-thirds of jobs in California will require postsecondary education. Studies show that, without a major increase in the number of students attending and completing college, we will fall short of meeting this demand by as many as 1.5 million workers. In 2017, CCF launched Promises That Count to advance the growing, statewide movement to better reach students who are underrepresented in higher education. In California alone, there are more than 50 College Promise programs working to make college more affordable and increase the number of students who complete a community college education. Promises That Count is a cross-sector collaboration between Promise programs in seven local community college districts, CCF, West Ed, Unite LA, the Campaign for College Opportunity and the Los Angeles Chamber of Commerce with the goal of strengthening college completion support for students here in Los Angeles County. Following the passage of Assembly Bill 19 (AB19), community colleges were given the ability to waive the first year of tuition fees for first-time students who are attending full-time, regardless of financial need. And now, another opportunity for growth is on the horizon as legislators work to pass Assembly Bill 2 (AB2) which would waive a second year as well, presenting an even greater incentive for students to continue their college education. Still, we know that financial assistance alone does not guarantee students will get the support they need to complete their education goals. Recognizing that both academic and personal support are especially important for low-income students and students of color, who are less likely than their peers to earn a postsecondary degree, the programs supported by Promises That Count have identified ways to build in additional support for students that enhance success. Some programs are embracing the call to reduce achievement gaps by using AB19 dollars to also cover students’ non-tuition expenses, such as books and transportation for students with the greatest needs. 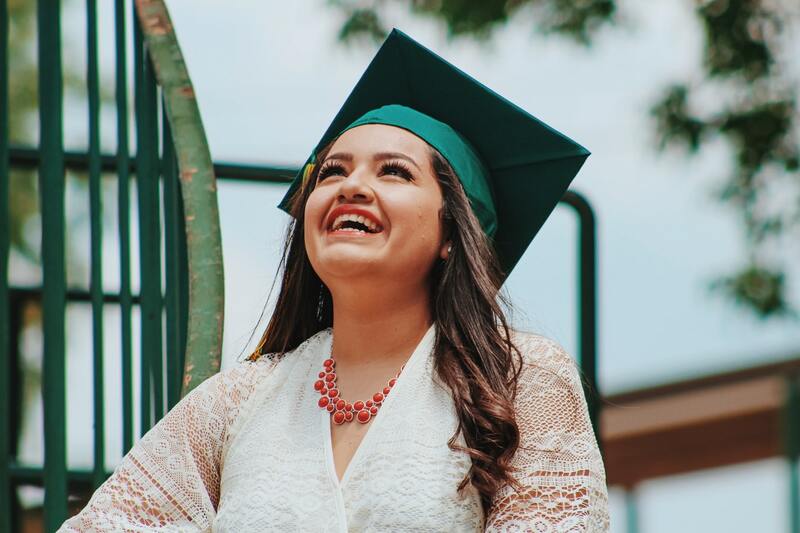 Promises That Count is also working to reach students and their families before they hit college-age by focusing on K-12 partnerships, as well as mentoring, tutoring and advising services to better support high school students on their journey to and through college. In addition, the initiative regularly convenes a professional learning community to share research, expand on the successes and challenges of the Promise programs and collectively influence policy decisions that can help us continue to do this work in the future. In order for L.A. Promise programs to continually improve, we need to support policies that advance the shared the goals of college affordability and degree attainment for all California students. This month, the Promises That Count learning community is gathering to explore together what we’ve learned so far, and think through innovative ways we can make college dreams a reality for all students, especially our most vulnerable. Check back here to learn how you can get involved.